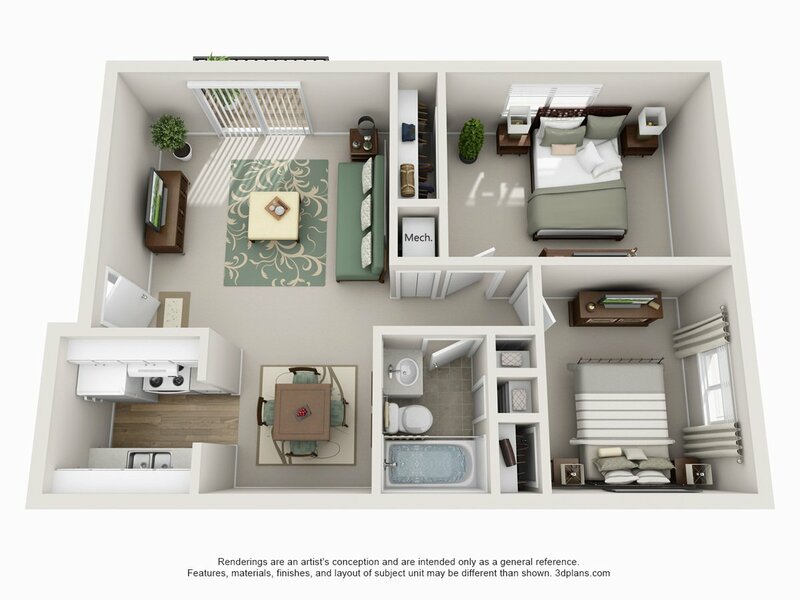 Find the ideal combination of comfort, convenience and value at Camelot Village. 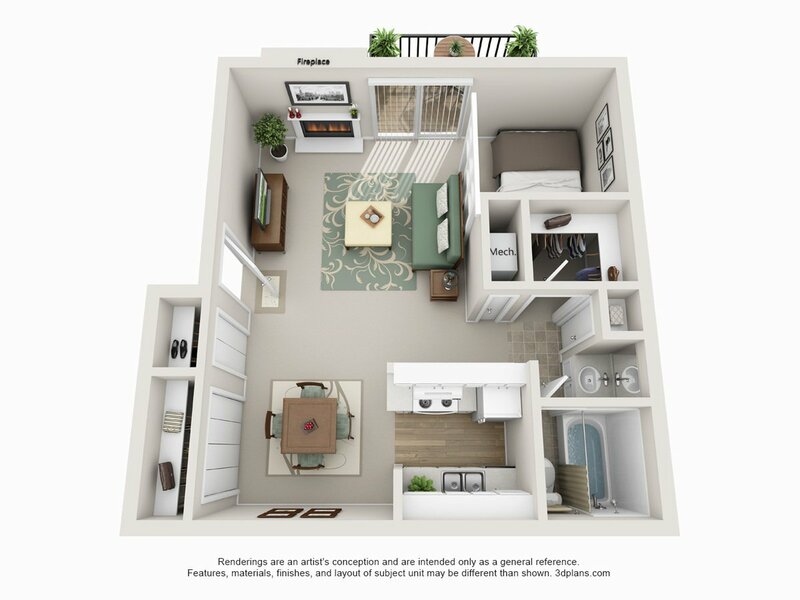 Our pet friendly community features spacious one, two and three bedroom apartments and townhomes, located just minutes from West Dodge Road, Westroads Mall, and I-680. 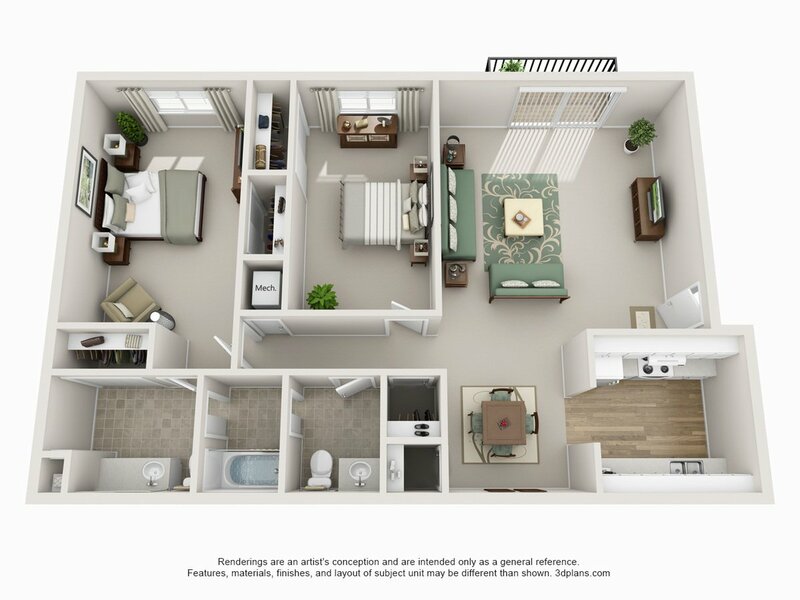 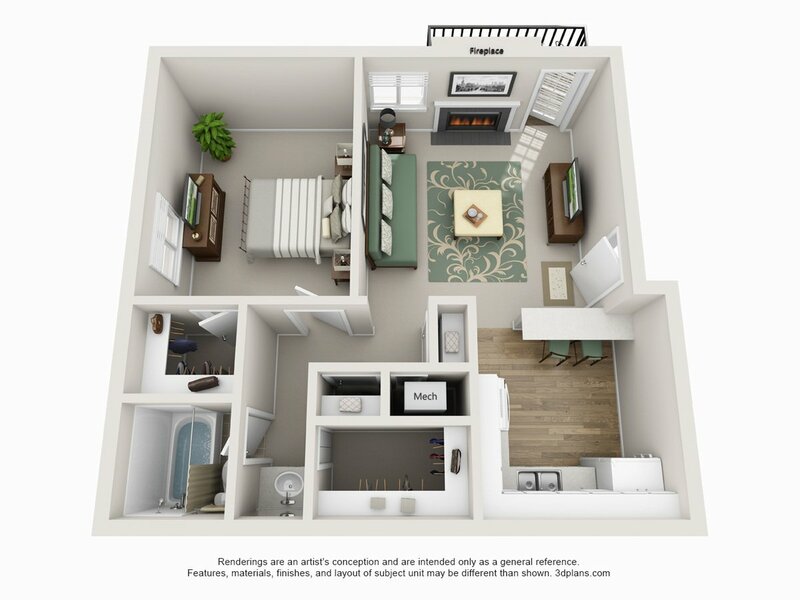 Each home features spacious closets, fully equipped kitchens and a private patio or balcony. 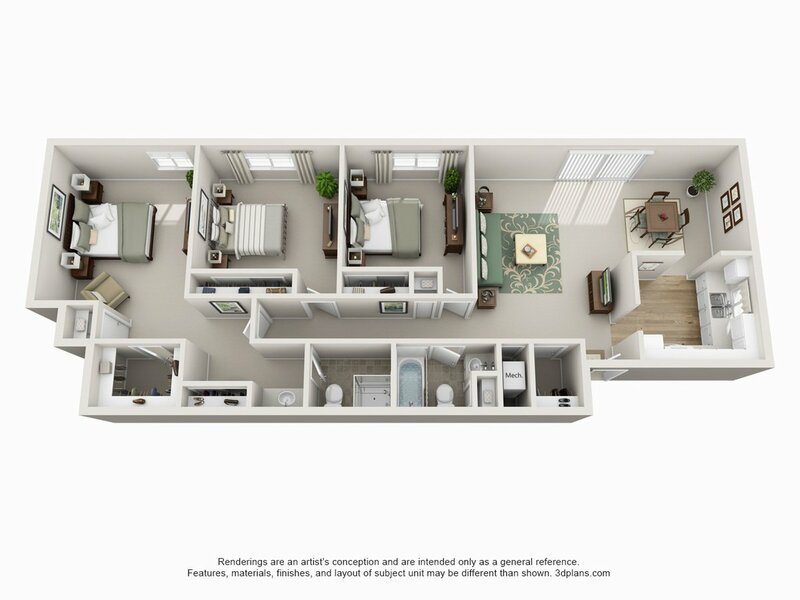 And our community grounds offer a 24-hour fitness center, sparkling outdoor pool, and a variety of other amenities. 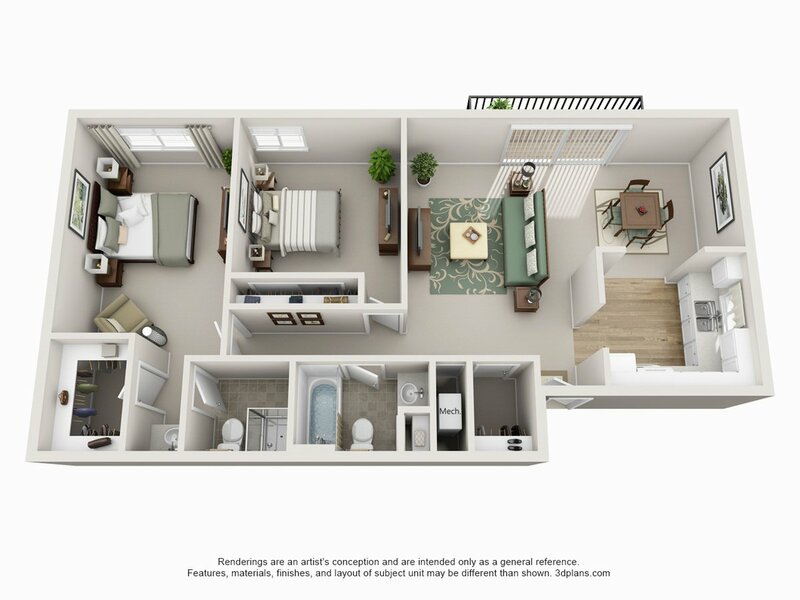 Schedule a tour today, and picture yourself at Camelot Village.